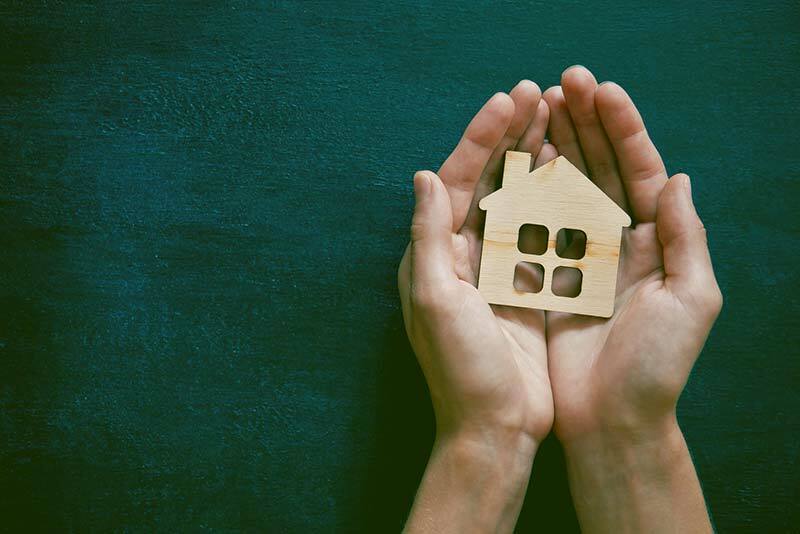 As the supply of rental accommodation fails to meet demand from tenants, UK renting prices are set to rise by 15% by 2023, according to a new survey by the Royal Institution of Chartered Surveyors (RICS). Over the next year rent prices are expected to increase by nearly 2% across the whole of the UK. It said that said the lack of supply was “evident in virtually all parts of the country”. Simon Rubinsohn, RICS chief economist, said: "The risk... is that a reduced pipeline of supply will gradually feed through into higher rents." RICS found that a net balance of 22% of respondents reported a fall in new landlord instructions in the last three months. The survey said that these predictions were “symptomatic of the shift in the mood music in the buy to let market in the wake of tax changes which are still in the process of being implemented”. More people in the UK are currently looking to rent, in part because they are unable to afford to buy. However, small landlords are giving up business following tax changes which have made buy to let homes much less lucrative. Since 2015, the government has withdrawn tax breaks, and added an extra 3% on stamp duty on second homes. A Treasury spokesperson explained that these changes were made to make housing more accessible to buyers. "We want to realise the dream of home ownership for a new generation, and that's why we introduced a cut to stamp duty for first time buyers, and have built 1.1m additional homes since 2010," the spokesperson said. The survey said that "[The] government must urgently look again at the private rented sector as a whole, including ways to encourage good landlords. "Ultimately, [the] government must consider the impact of its policies, and if the wish is to move away from the private rented sector, it must provide a suitable alternative." Regionally, East Anglia and the South West of England are likely to see the sharpest growth in rents from now until 2023, according to the survey. HomeLet – a tenant referencing company – showed that whilst the average UK rent rose by 1% to £777 year-on-year, in London this figure rose by 3.3% in July to £1,615. Whilst renting costs look to grow exponentially, the survey suggested that property prices will largely remain the same. John Brown, group managing director at chartered surveyors John Brown and Company in Edinburgh, said: "Edinburgh and East of Scotland is experiencing a mini boom [for properties] below £500,000. "The market is very positive, explained by lack of stock and continued interest in the city from other areas. [The] top end is very short of good quality homes." Does your car insurance policy cover child seats?